You may already know that using a second display for your computer can improve your productivity. 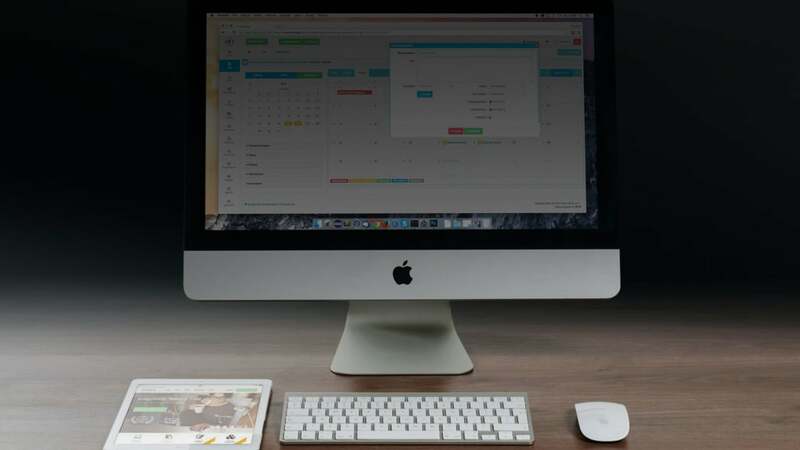 For various jobs and tasks, a dual display can help reduce errors when copying and pasting, allow you to multitask using various applications at once, and in general, give you more digital workspace. Some people have a separate monitor connected to their computer. But, if you own an iPad, you can use it as your second computer display with a just few simple steps. 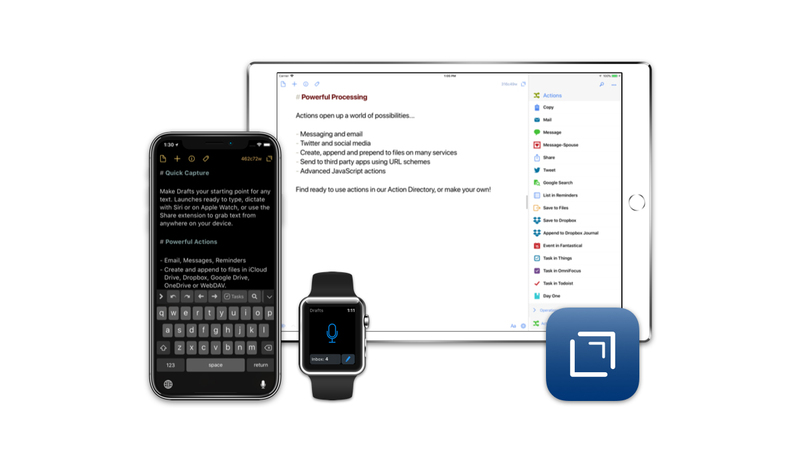 First, you need an app for both your computer and iPad. 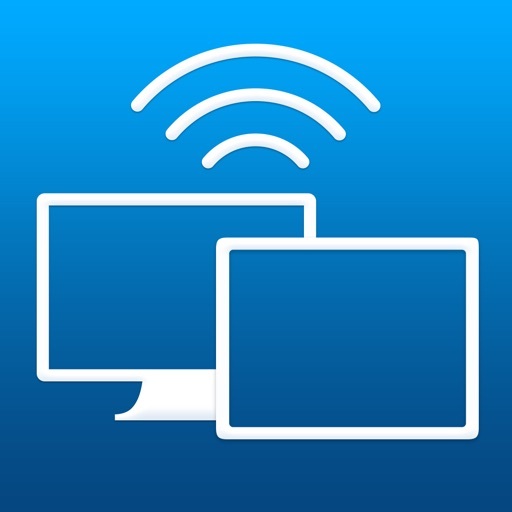 There are several great options available on the App Store such as Duet Display, Air Display 3, and GoodDual Display. For this how-to instruction, we are using Duet Display. The app offers an easy setup, touch screen control, optional retina display, and a secure wired connection. 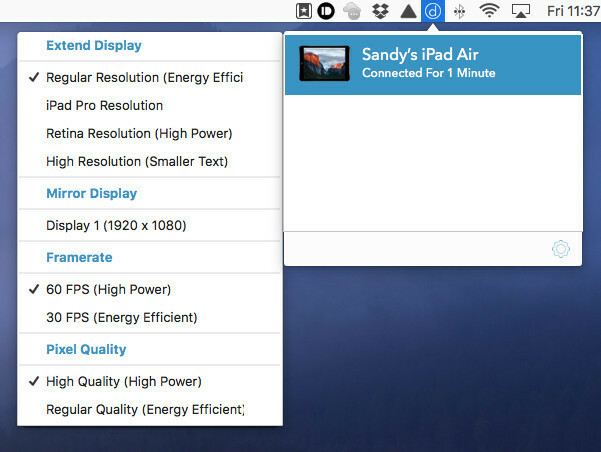 If you are interested in a wireless option instead, Air Display 3 would be a good alternative. Although we will go through the setup process using a Mac, Duet Display also works with Windows computers. 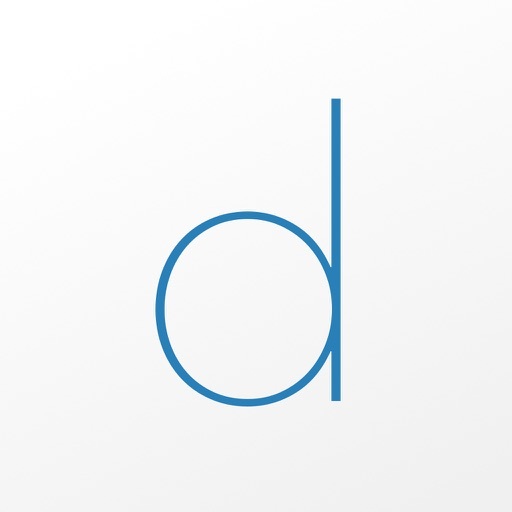 Simply visit the Duet Display website to download the app for your platform. 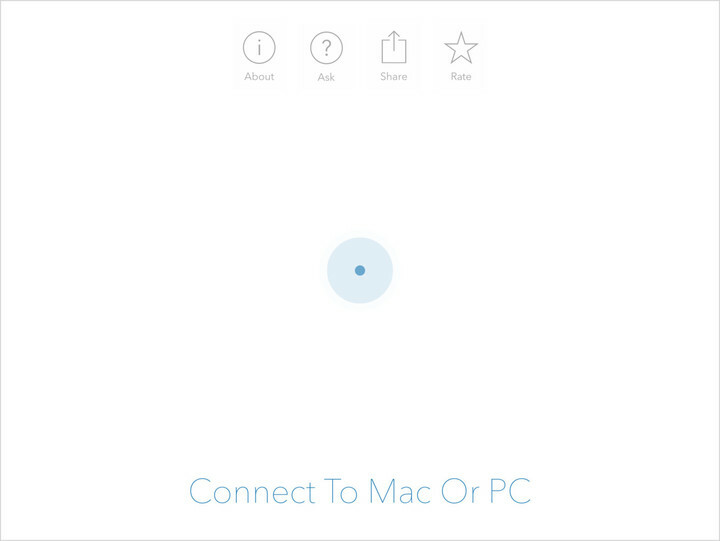 Once you have the app installed on both your computer and iPad, the setup process is easy. 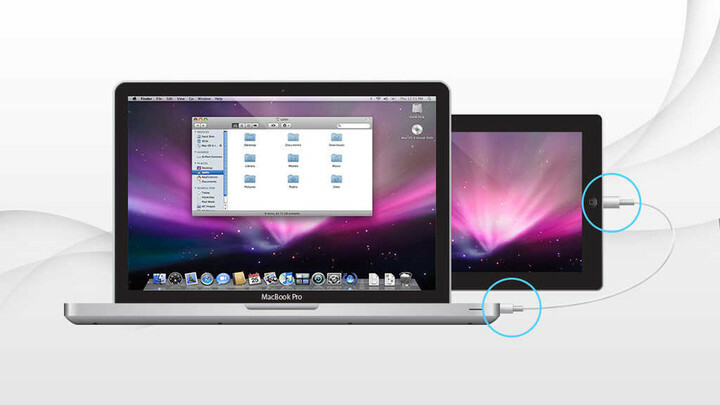 Connect your iPad to your Mac using your Lightning or 30-pin cable and open the app on both devices. It takes just a minute for the iPad app to locate and connect to your computer. 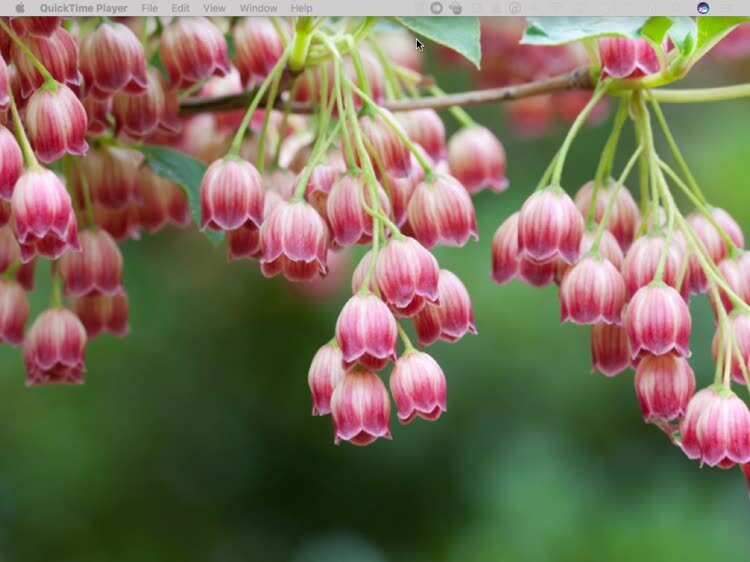 You should also see the Duet Display icon pop up on your Mac menu bar. The app will then immediately turn your iPad into another display. You have several options that you can configure as well. 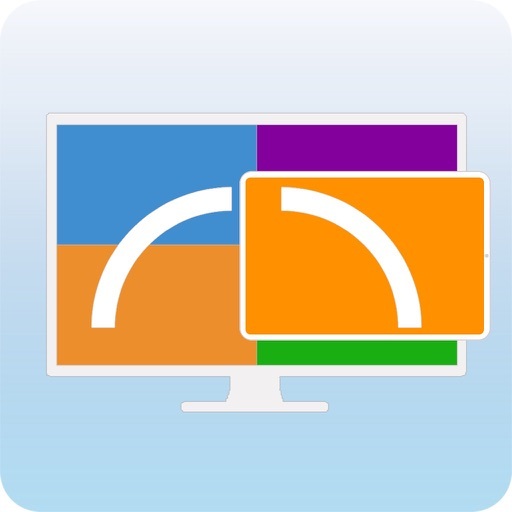 Click the Duet Display icon in the menu bar and then choose to mirror or extend your display, adjust the resolution, change the framerate, or alter the pixel quality. Extending the display to your iPad is what gives you that extra work space you need. The settings are also very simple so that you can arrange your displays to your liking. For example, you may prefer the iPad on the left of your computer rather than the right. This is important for your mouse movement and dragging of applications. You can then choose to launch the app when you log in and remind you when the iPad is connected. Now that you have everything set up and ready to go, it’s time to get to work. You can now drag applications between the screens and open apps on either display. Since the app is touch screen enabled on your iPad, you can just use your finger or slide your mouse over and use it instead. Whichever display you are using at the moment is the one in charge and you will notice the other dim slightly. 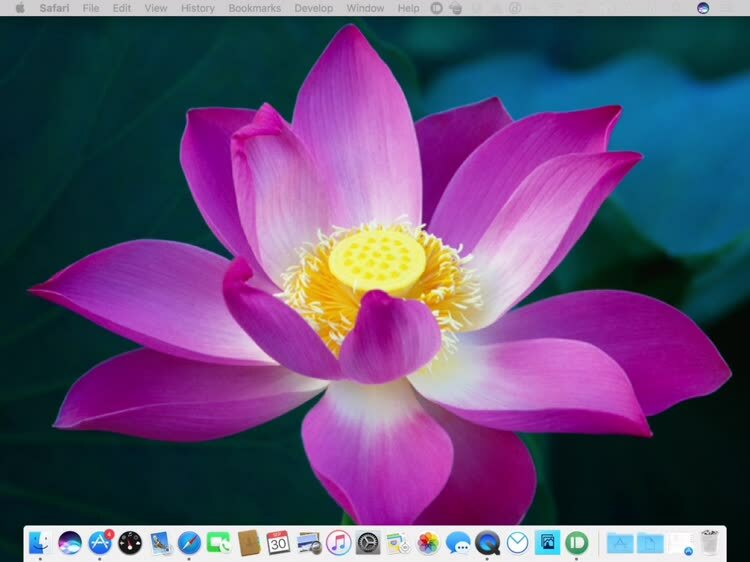 You can access your menu bar and dock from both displays. Plus, you can still use split screen views on each device, allowing you to work with four apps at the same time. When you are finished using the two displays, just select the Duet Display icon from the menu bar, click the gear icon, and choose Quit. So, the next time you struggle because you need more digital workspace, try using the tools and devices you already own. You can create quite a beautiful and productive screen display by putting your iPad to work for you. Update on Duet Display: For those who use a 9.7-inch or 12.9-inch iPad Pro and an Apple Pencil, you can draw on the iPad and see the results on your computer with Duet Display. 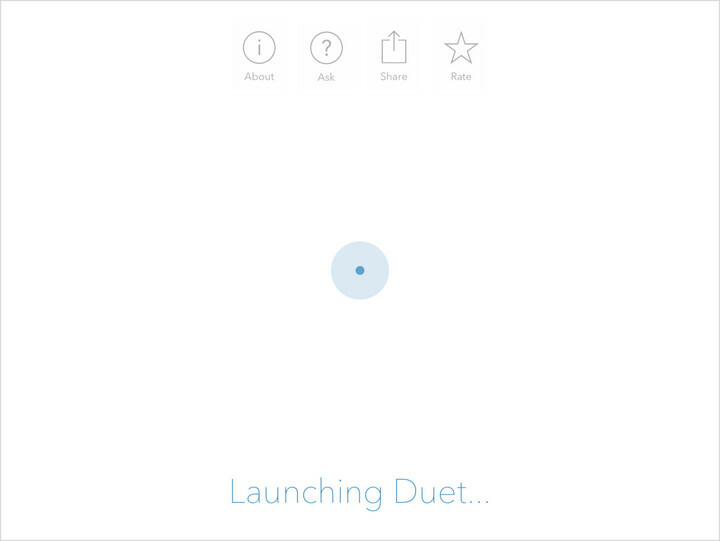 Note that you will need the Duet Pro package at $20 per year. For more information, check out the article from AppAdvice’s Brent Dirks.